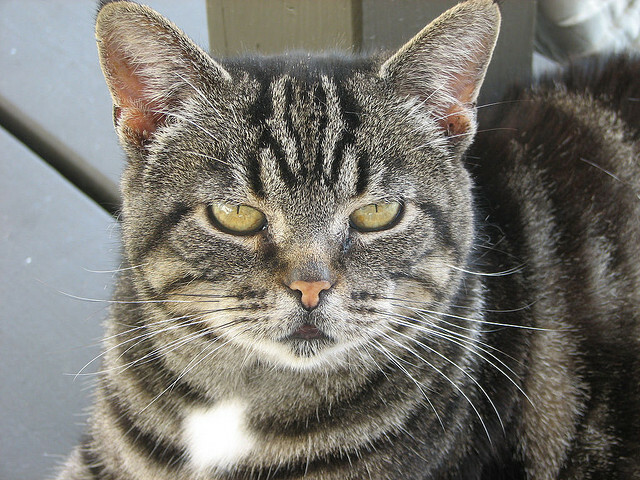 For the most part, our world seems to be divided into two camps: Cat people and dog people — and there are a whole lot of dog people that straight-up can’t stand cats. And of those dog people we ask: Did you know there are actually cats out there that act like dogs? These feline breeds are sure to change any dog lover’s mind. If you’re a natural canine person living in a place that doesn’t allow dogs — or maybe just want to broaden your pet horizons — check out these guys. 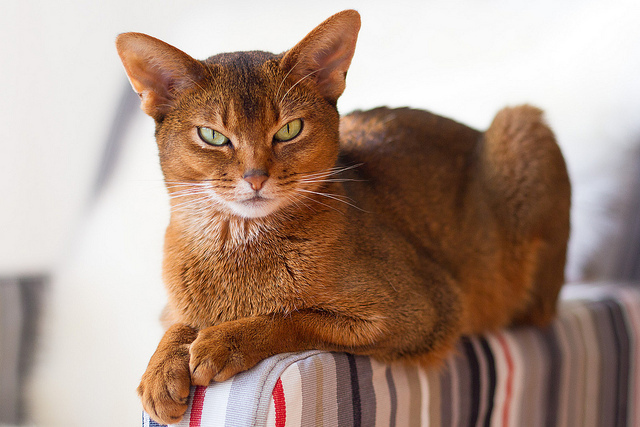 The Abyssinian has a true fondness for water and for humans. Loving to play fetch, the cat will retrieve and carry a toy in his mouth similar to a canine. In addition, he loves being around humans and helping them out with household chores. Unfortunately, he can become easily depressed if not given enough attention or time from his owner. 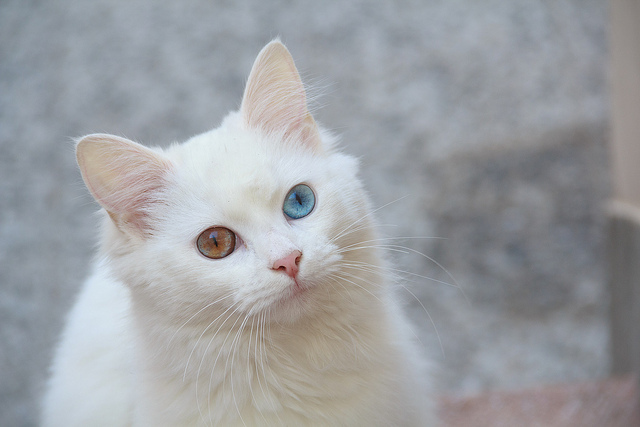 Another breed that loves going for a swim, the Turkish angora also enjoys playing with toys and games with humans. A playful kitty, he can often be found getting mischievous in the dirt. Like some dog breeds, the Turkish angora makes an awesome family pet, as he loves children as much as he adores adults. 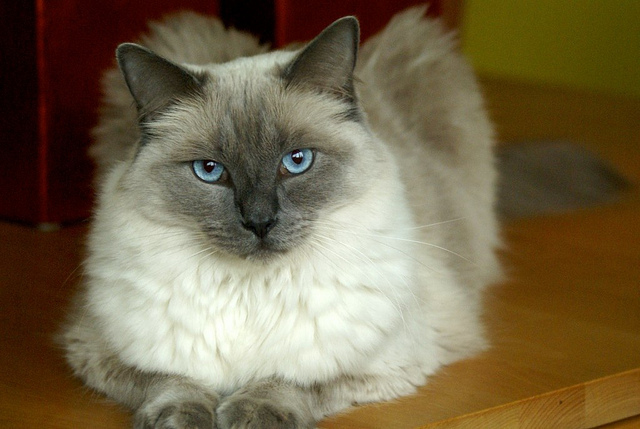 Like the Turkish angora, the beautiful Burmese enjoys being around children. 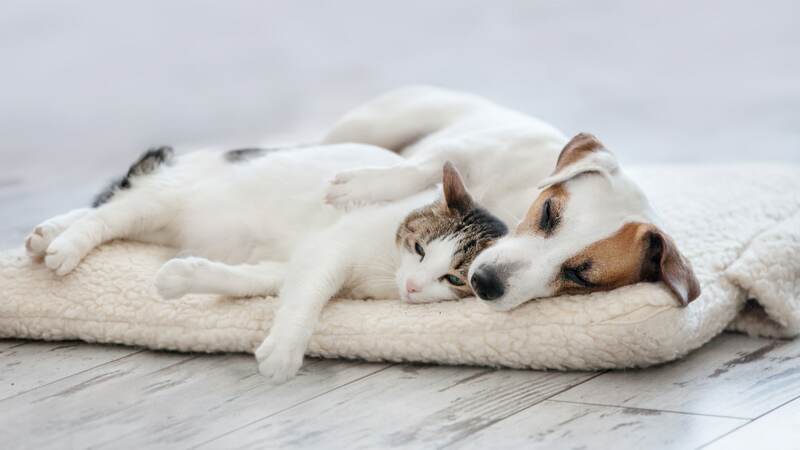 A wonderful cat for the dog-lover, this breed is known to for his canine behaviors, which include similar feeding rituals, playful nature and dependence on his owner. The ragdoll got its name for the lax posture he makes when picked up by people. Responding well to affection, this breed is similar to dogs for the fact that they enjoy being a lap-cat and are often found greeting his master at the door. The Manx is a rare cat breed not only because it can be found tailless, but also because it truly likes people. Known for responding to his name, as well as listening when being told no, this kitty loves affection and her human family. 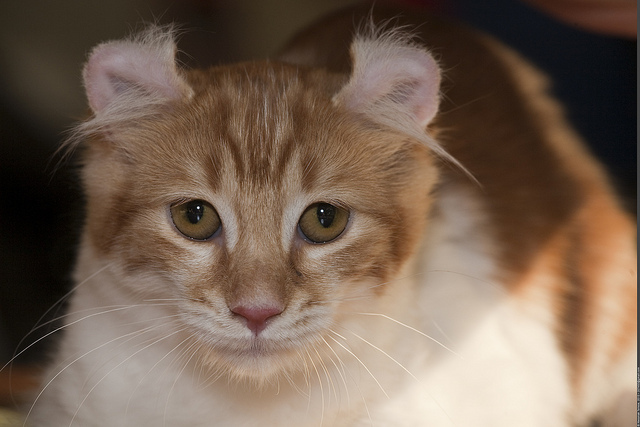 Most people recognize the American curl for its unique curl in the ears. 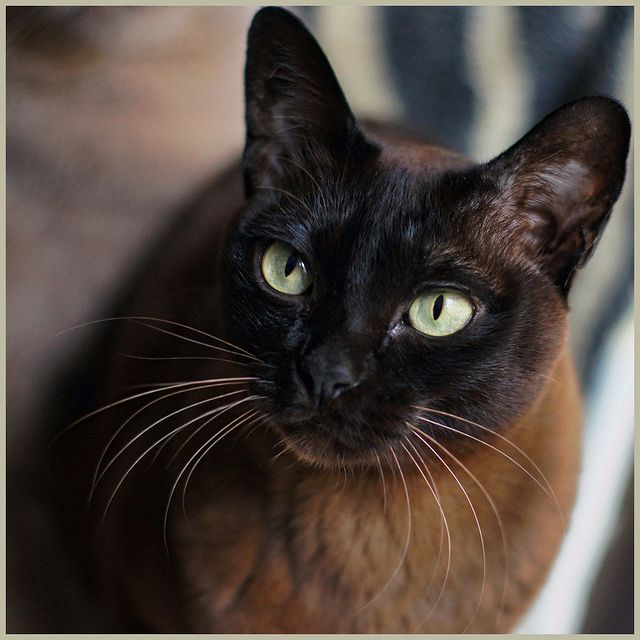 The breed is another family friendly cat, having a true fondness for children and an overall kind demeanor.